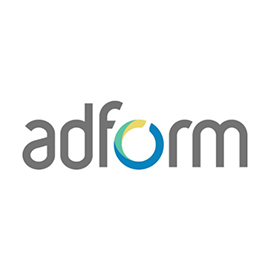 adform Supply Side Platform is considered to be one of the most intelligent digital marketing advertising for publishers tools, which are essentially built to enable all publishers, marketers, advertisers, retailers, brands, businesses, and all people who are working in the digital marketing advertising industry to Unlock their inventory’s true value. 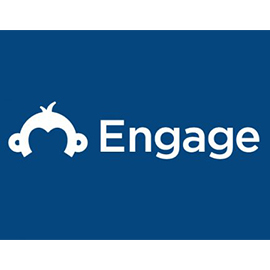 adform Supply Side Platform is also considered to be one of adform’s smart tools, which are included in its Publisher Edge Package; Publisher Edge is a great suite of publishing solutions and tools that are introduced to all publishers around the world. Ensure you never under-value your inventory. It’s a powerful platform connected to the world’s leading demand and a broad range of selling options that help secure the maximum value for every impression. Inspired by adform Private Marketplace, the Adform SSP is a publisher-first solution that closes the gaps in your selling strategy. 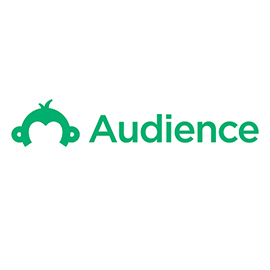 Understand, track and fully monetize your audience with our extensive DMP integrations or integrate your own. Fully integrated with all major Header Bidding solutions. Control exactly who bids on your inventory. 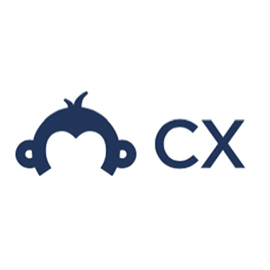 Full channel support for video, in-app and mobile inventory. Extensive support for rich media formats, including a suite of free self-service creative tools.